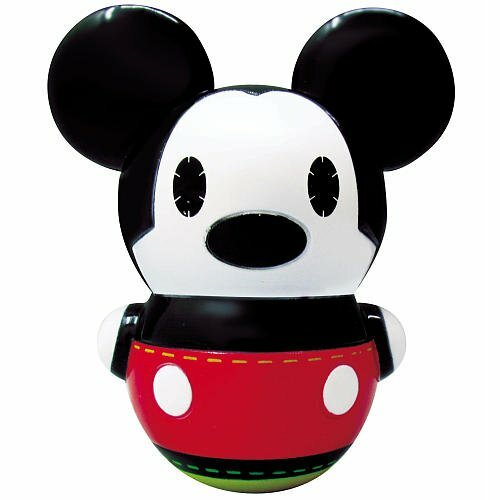 Start your collection of Pook-a-Looz Wobblers with our Pook-a-Looz Wobbler - Mickey Mouse. Features fun, wobbling action. Theyre too cute for their own good!Pook-A-LoozÂ® is Disneys all-new line of super-cute, stylized characters. Available in 4 Collectible Styles: Mickey, Minnie, Snow White and Pooh. Collect all 4!